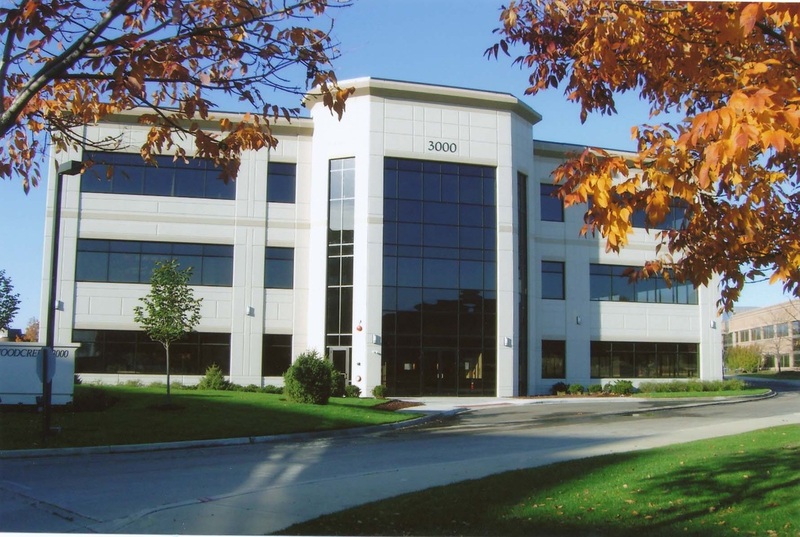 True North Investments, LLC, is an Industrial Real Estate Acquisition, Property Management and Development company based outside of Chicago, in Downers Grove, Illinois. Our principals, partners for a quarter century, have acquired over 21,000,000 square feet of commercial product across 14 states and with consideration in excess of $1 Billion.  Please browse our website and read about what True North Investments can do for your company. Our principals, partners for a quarter century, have acquired over 21,000,000 square feet of commercial product across 14 states and with consideration in excess of $1 Billion. True North Investments prefers larger facilities that can be redeveloped as single multi-tenant warehousing and distribution facilities. 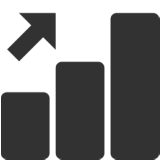 We will also acquire properties with an existing income stream where additional value can be created by leasing, expanding, repositioning, etc. While most Property Managers utilize the “Cookie Cutter” approach to managing commercial real estate, we operate on the basic principal that all buildings are unique and require a management plan that will be equally unique and customized for the operation of the facility.